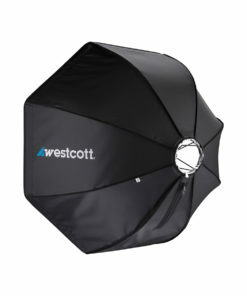 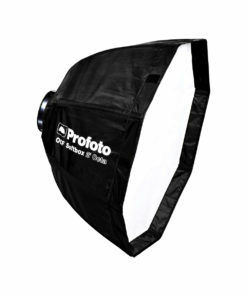 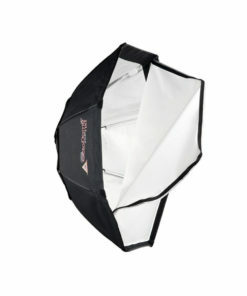 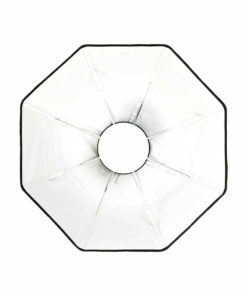 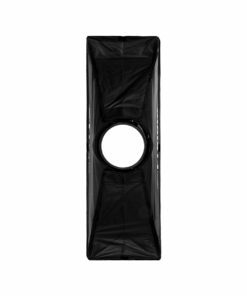 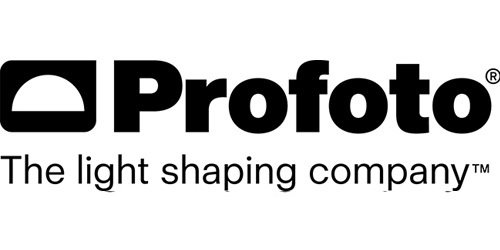 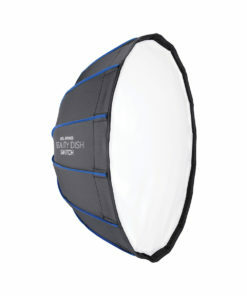 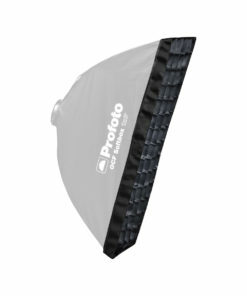 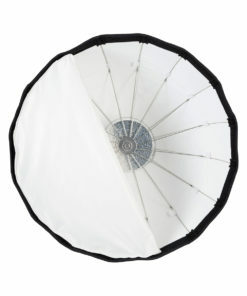 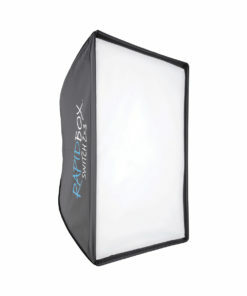 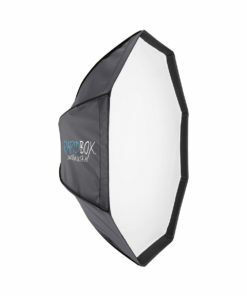 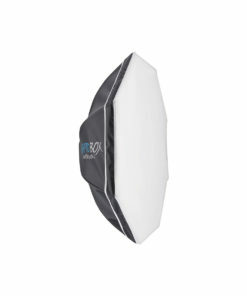 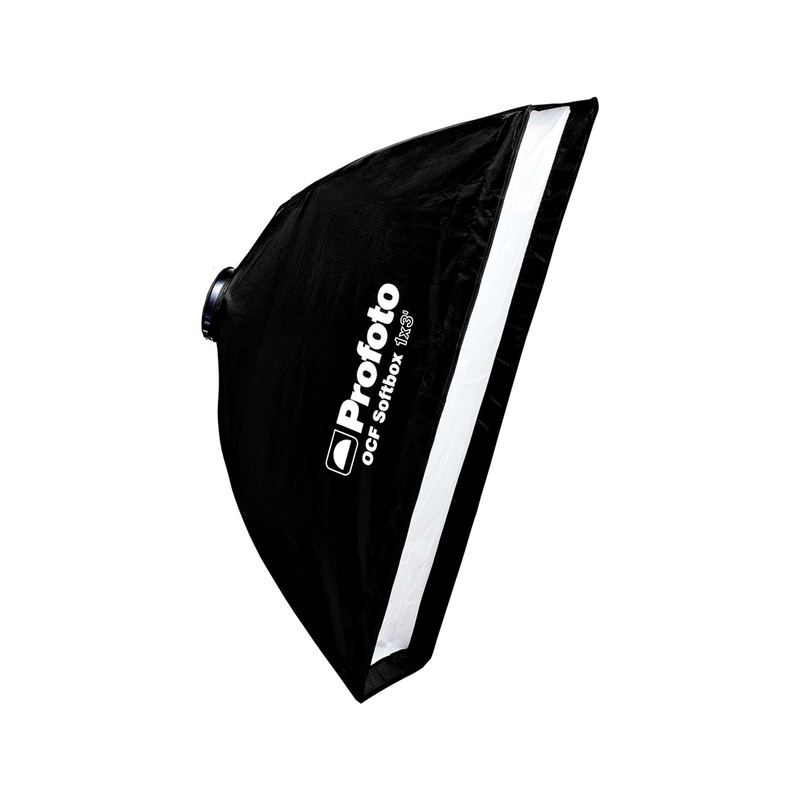 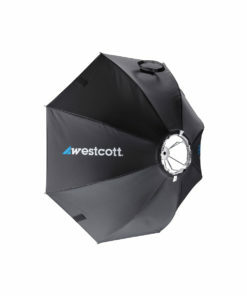 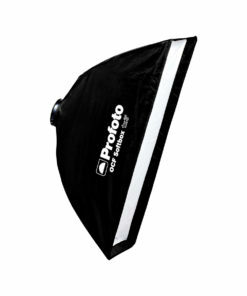 OCF Softboxes create a soft and flattering light and theyre designed to be fast and easy to use on location. 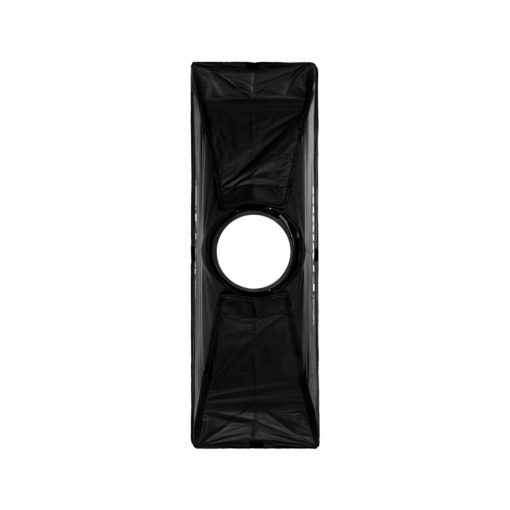 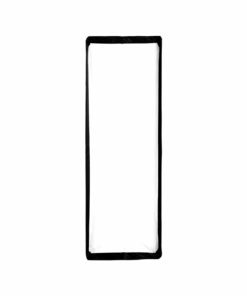 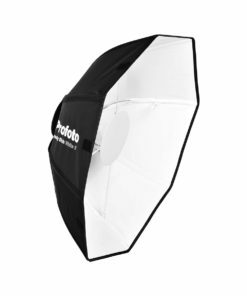 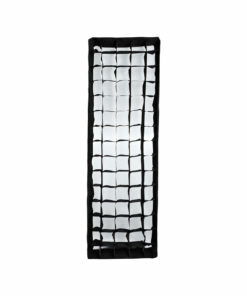 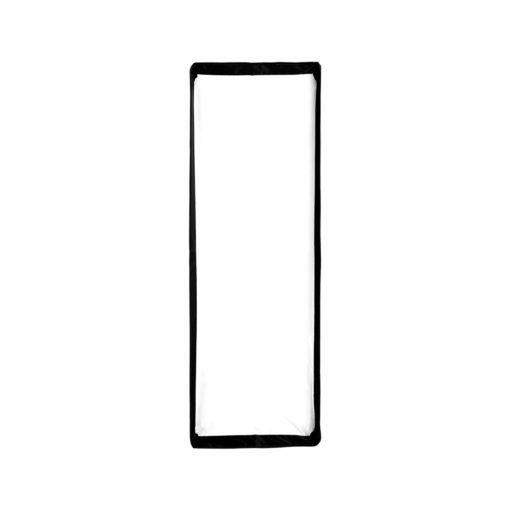 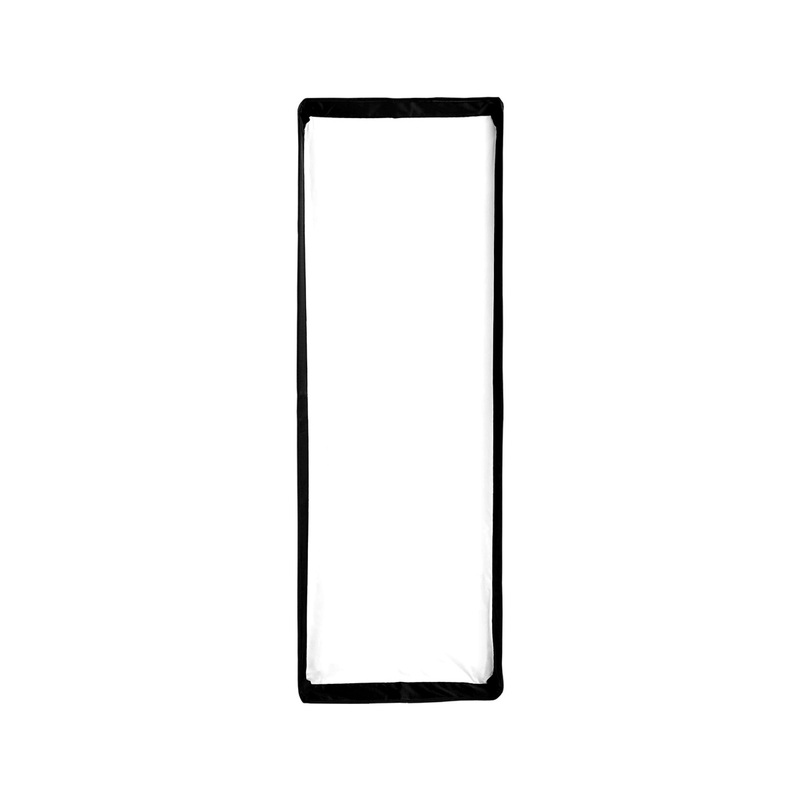 Constructed from a unique material, they are lightweight and easy to fold and unfold, which makes them very compact and portable to carry in your location lighting bag. 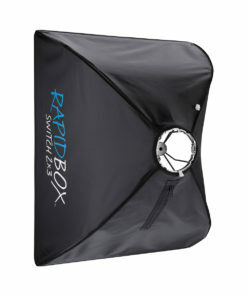 Add to that the fixed diffuser, the patent-pending speedring and the color-coded rods for extra fast set-up.